Here’s a recycled jewelry idea I just love: utilizing pieces of antique typewriters for jewelry. 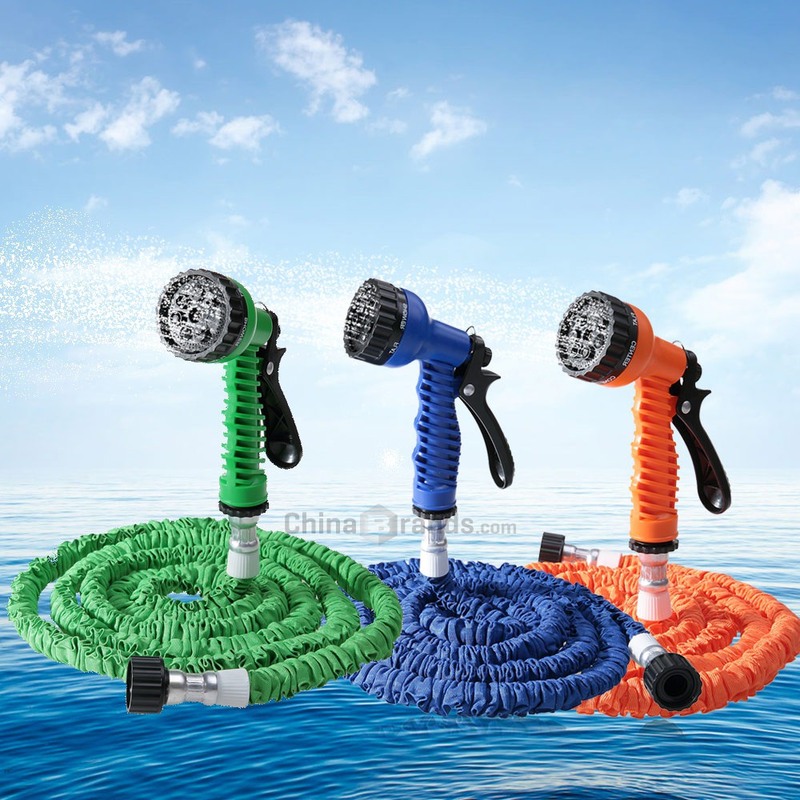 Not only are they one of a kind designs, they also make a huge impact in the amount of waste that gets thrown into landfills. So unless you know anyone who still uses a typewriter (and yes there are still a few! ), making earrings out of them sounds like a pretty great idea. Whether you’re spelling things out with the letters, picking only one for an initial, using some of the more unique words like “backspace” or “shift,” you have an eco-friendly work of art! Add some colored enamel and a few beads, and you have a work of art that doubles as jewelry. This is a seriously clever idea, and I’m seeing more and more of it, done in different and fun ways, integrating re-purposed pieces into a unique jewelry style. This could be the next be thing in recycled fashion! 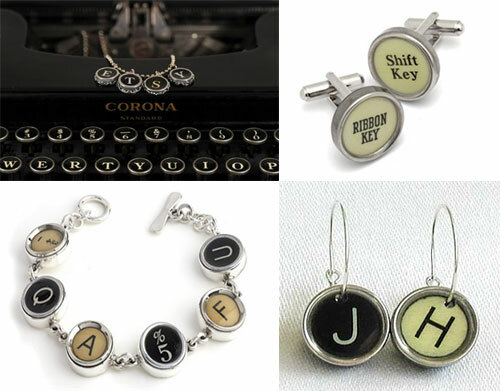 Save on Typewriter Jewelry at Uncommon Goods from TheFind.com’s coupon site. The practice of tearing the keys off a typewriter, then throwing the rest away is known as “keychopping” and if the typewriter is a good model, or remotely restorable–this is an ugly act. It’s a bit like cutting off the tusks and leaving the rest of the elephant to rot. I understand that many people only use the keys from typewriters that are totally shot or already missing vital parts. But all too often, I’ve seen quality typewriters up for sale, with the note — “keys only, for jewelry” — this seems barbaric and a bit shortsighted.